Yes, I know— Valentine’s Day is a manufactured event intended to sell Hallmark cards and chocolate with no real bearing on the health of our relationships. 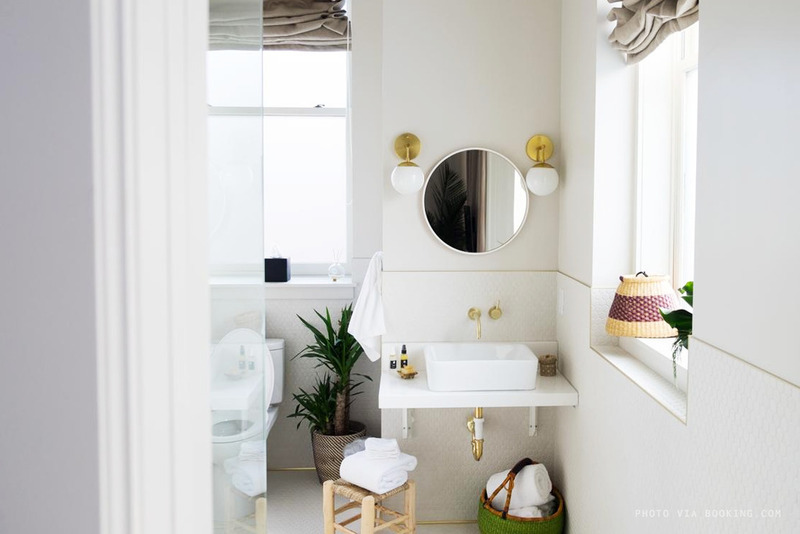 But the fact it falls pretty squarely in the midst of our winter hibernation always makes me excited for an excuse to do something, literally anything out of the ordinary, whether that’s dressing up for a fancy dinner or packing my bags for a weekend escape. I also find it interesting the ways in which traveling can strengthen our relationships, or at least put them to the test. Whether that’s through spending a longer stretch of time than usual with our significant others and friends, working together to navigate an unfamiliar place, or learning more about yourself and what you’re capable of on a solo-trip. So I’ve put together some low-key ideas on how to celebrate, regardless of your relationship status. Fun fact: I’ve probably spent more of the past five Valentine’s Days with my best friend than my boyfriend— there’s really no wrong way to spend it and to be honest nothing sounds more romantic to me than exploring a new city where nobody knows your name. As of writing all of the hotels recommended still have availability for the night of February 14th. 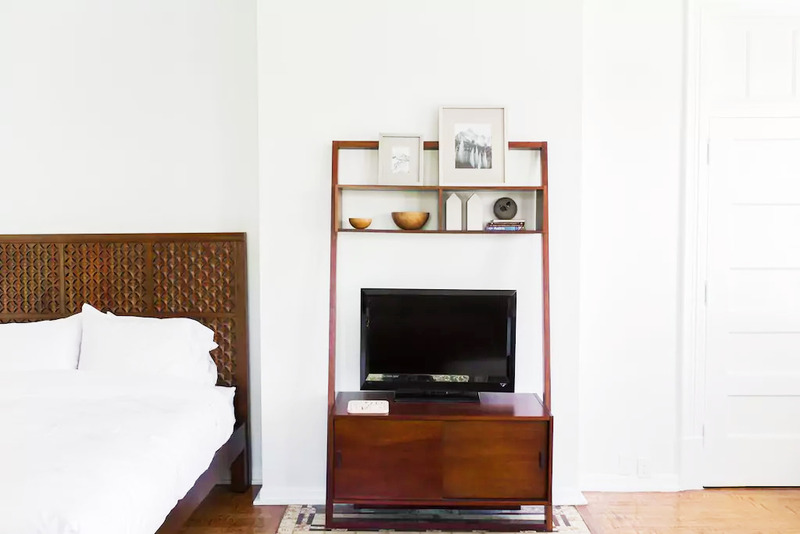 This minimal yet warm Airbnb in Salt Lake City is perfectly located and walking distance to downtown and many of the city’s major attractions. Stroll around Temple Square, load up on cheap and delicious diner food at Ruth’s, and of course visit the namesake lake. The weather during Valentine’s week is projected to be in the high 40s/low 50s and JetBlue offers flights from Long Beach to SLC starting at $53 each way and $78 from SFO. 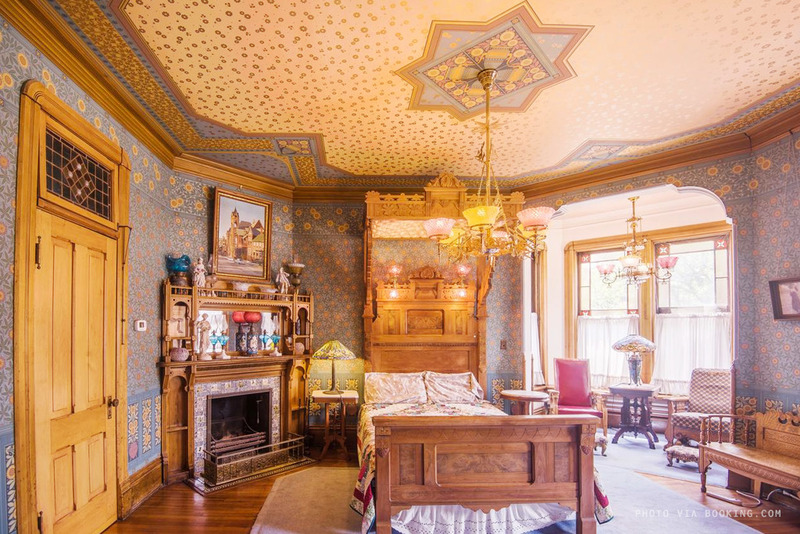 This adorable little Bavarian town in eastern Washington looks straight out of a storybook. 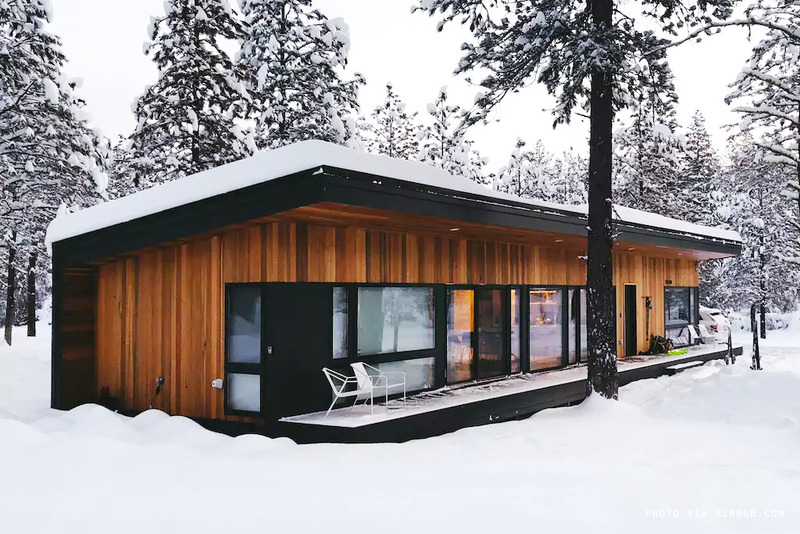 It’s a two hour drive from Seattle and this modern, custom-built Airbnb was only just completed last year. 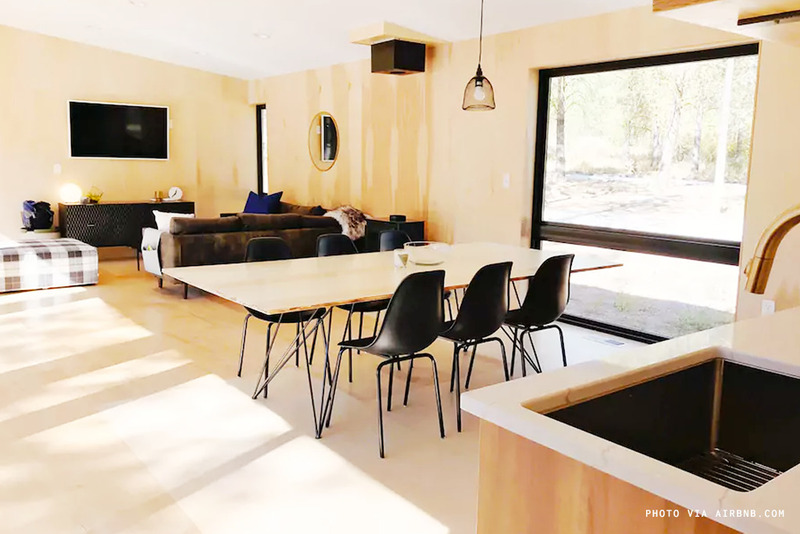 The Airbnb is perfect for a cabin weekend with a group of friends, close to the town for shopping and dining but also with access to nearby ski resorts and hiking trails. 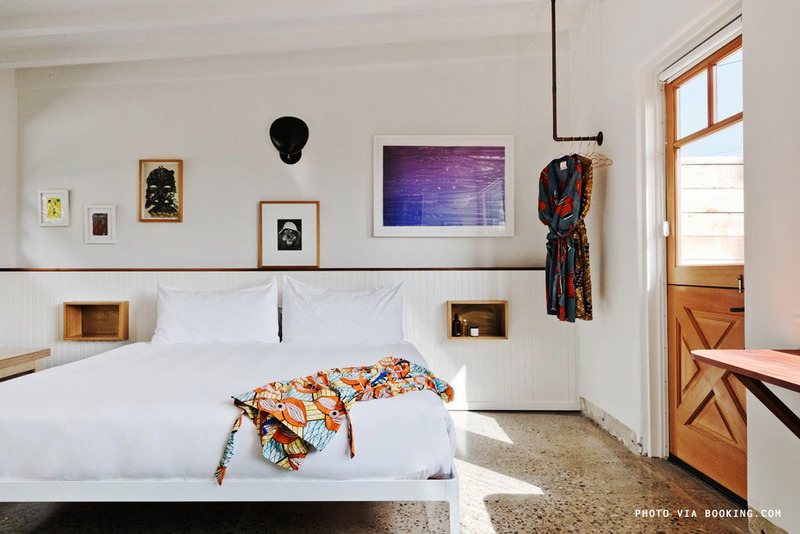 Just a 45 minute drive up from Pacific Coast Highway from L.A. lies the newly re-opened Native Hotel, a series of bungalows formally known as the Malibu Riviera Motel where old Hollywood types like James Dean and Marilyn Monroe wood often escape to. 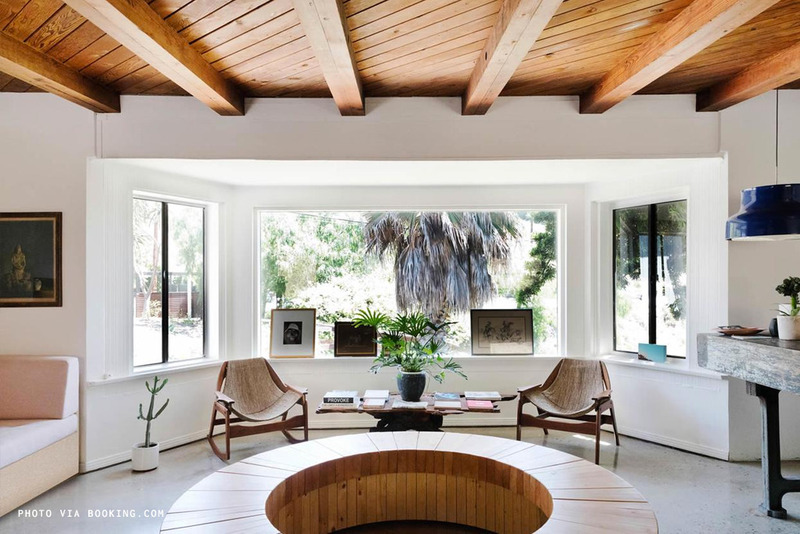 Get in your prerequisite long walks on the beach, brunch at Malibu Farm Cafe, and get your fill of some of the region’s best wines before closing out the night in your coastal abode. 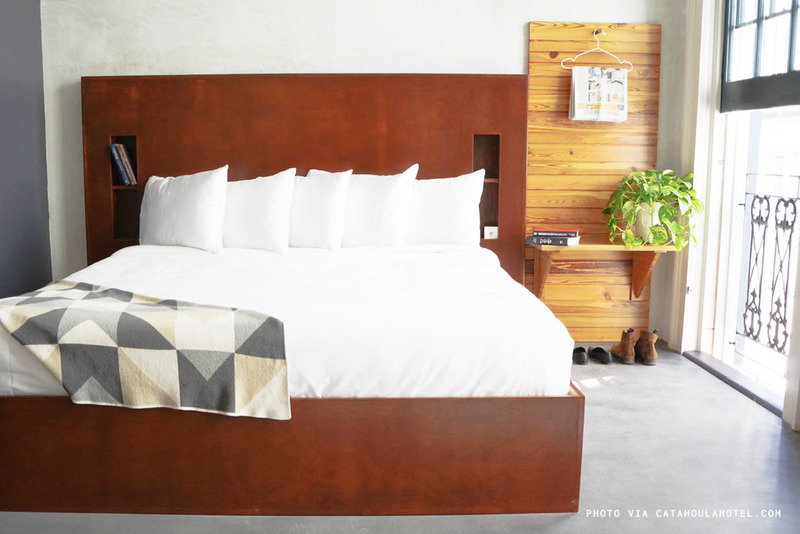 The Native Hotel does not specifically state whether or not they have accessible facilities. 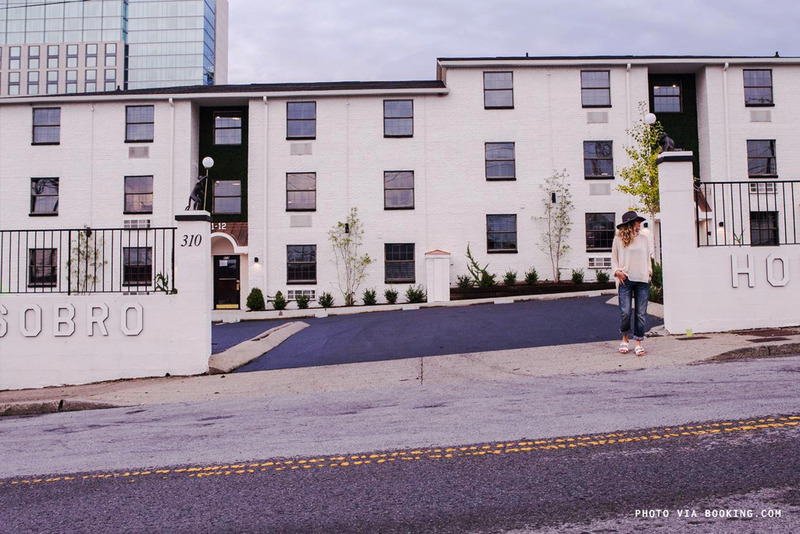 Located around the corner from the Country Music Fall of Hame, SoBro Guest House is an all-suite hotel in which each of the 24 rooms come complete with a modern kitchen and living area. Take in a show at the Grand Ol’ Opry and if you’re feeling up for it, take a 20 minute Uber ride outside of town to try the homemade biscuits at Loveless Cafe. Round-trip flights to Nashville from Dallas are as low as $91 if you’re flexible enough to fly back on Valentine’s Day. SoBro Guesthouse has facilities for disabled guests. 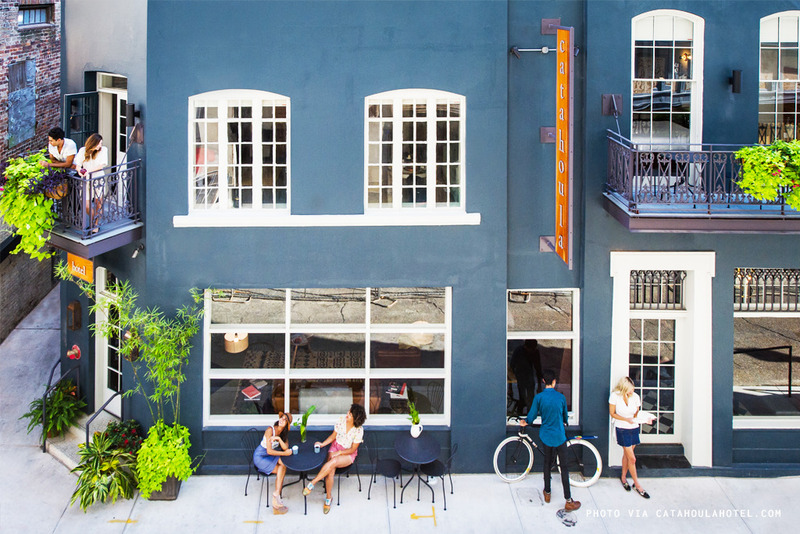 The Catahoula hotel occupies a historic townhouse originally built in 1845 and sits just outside of the French Quarter— close enough to the revelry without being in the thick of the madness. 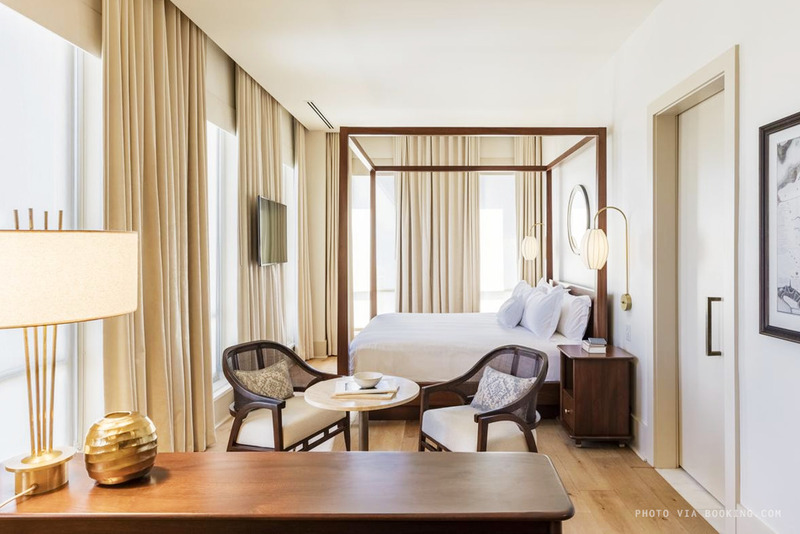 Start your morning with beignets and coffee, and end the night with an amazing Peruvian dinner and drinks at the hotel’s restaurant and Pisco bar. 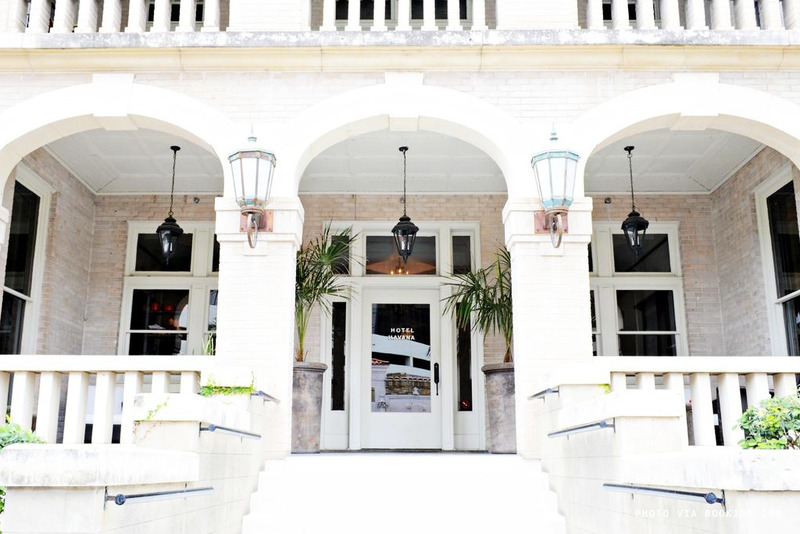 The Catahoula Hotel has in-room accessibility and roll-in showers. When I was a little girl growing up in Texas, the San Antonio riverwalk seemed like the most romantic place in the world. 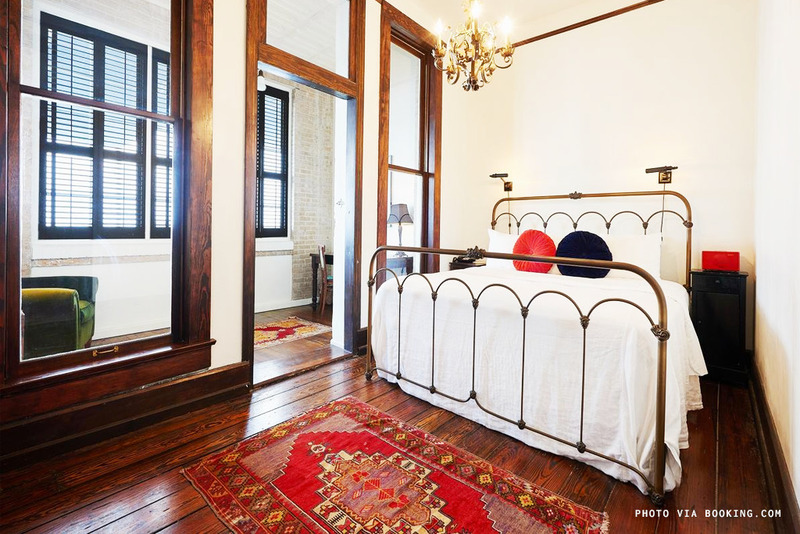 Take a night-time cruise amidst rainbow colored lights and then spend your nights at the historic Hotel Havana, originally opened in 1918 by a local groper and recently reopened under the management of the Austin based hotel group Bunkhouse. The Hotel Havana offers facilities for disabled guests. The Basecamp Boulder is the perfect HQ for a weekend trip to the rocky little town 45 minutes outside of Denver. Hike around Chautauqua Park, go shopping on Pearl Street, kick back with a beer at many of the area’s local breweries, or literally hang out on the hotel’s climbing wall. 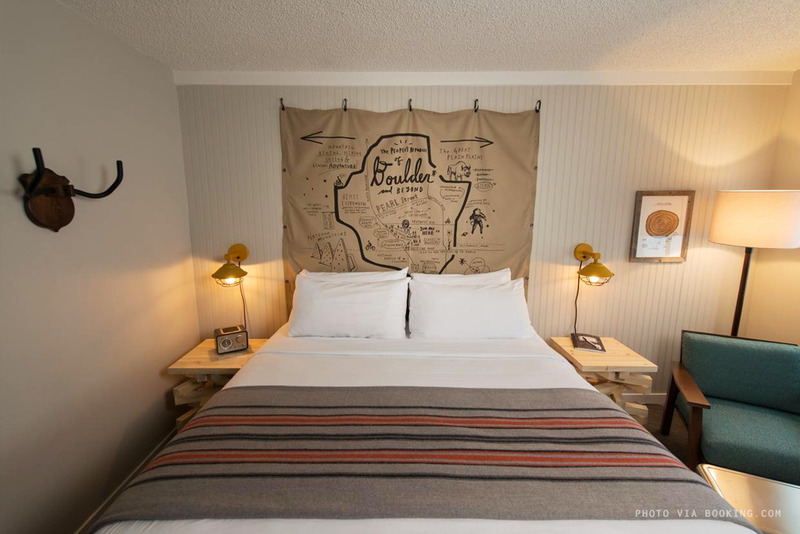 Basecamp Boulder has in-room accessibility and accessible bathrooms. A three hour drive/one hour flight east of Chicago is a little town called Galena, with a big Irish influence and the former home of Ulysses S. Grant. The main street is filled with adorable little shops, restaurants, and distilleries. 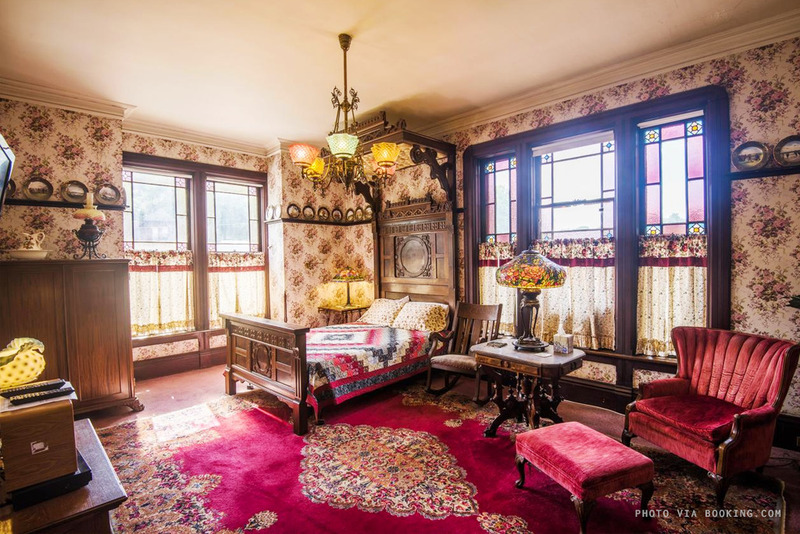 We recommend staying a 20 minute drive across stay lines in Dubuque, Iowa, at The Richards House, a budget friendly bed & breakfast that has all the magic of a Hogwarts common room. The Richards House does not specifically state whether or not they have accessible facilities. 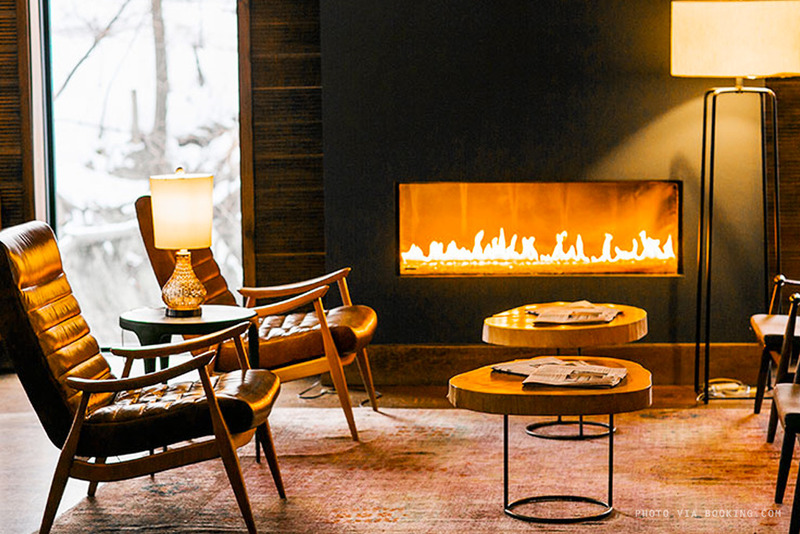 If you’re going to go Minneapolis in the winter, you probably want to go with someone you can cuddle with. 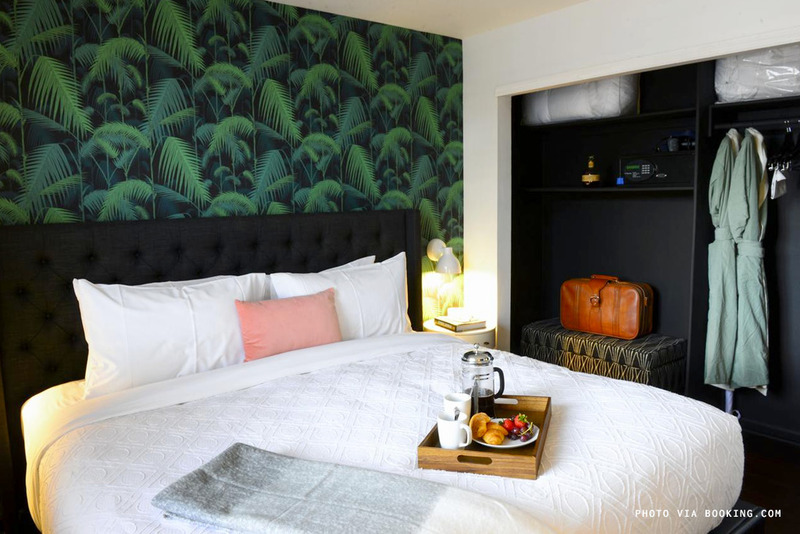 Luckily the Alma Hotel is situated right above its namesake Restaurant and Cafe so with the wonders of room service you don’t even have to leave your love nest if you don’t want to. Round trip flights from Chicago are as low as $74 on Spirit airlines. 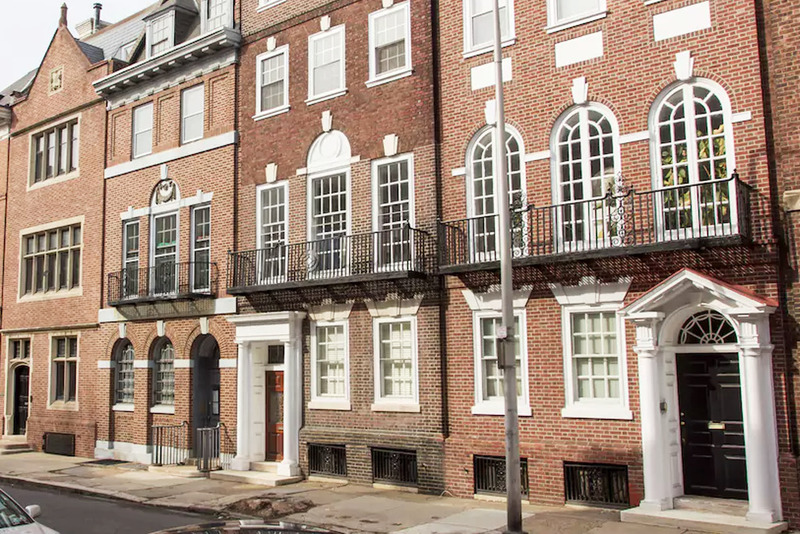 The city of brotherly love is easy to get to from anywhere else on the Northeast corridor and the perfect place to explore on your own. Brush up on your American history at historical sites like Ben Franklin’s house and the Liberty Bell and then treat yourself to all American eats like burgers at High Street on Market or fried chicken and donuts from Federal Donuts. 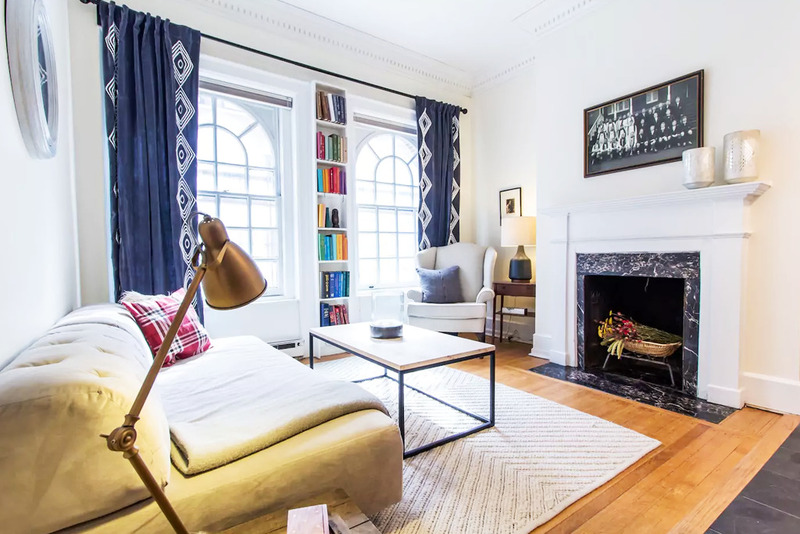 All before falling into bed at this adorable row-house in Rittenhouse Square. 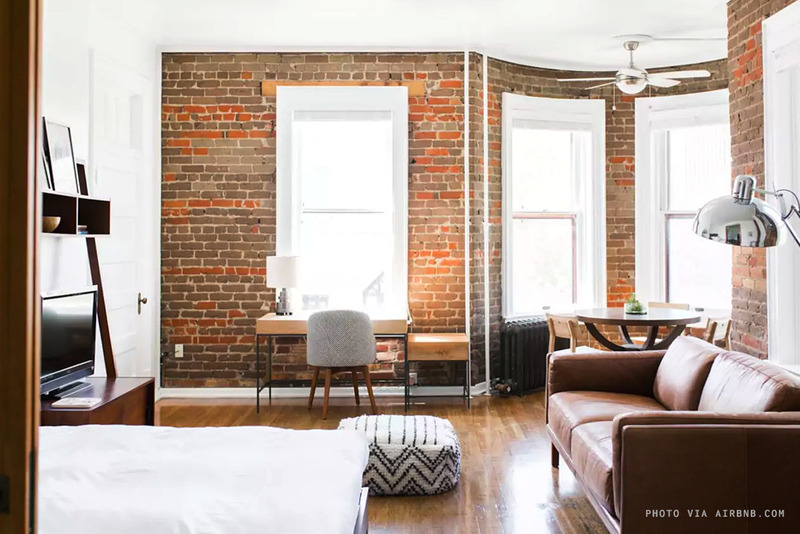 Beacon is a charming little city that’s an hour and a half drive north of New York City, and it’s perfect for art lovers. Spend your days viewing modern art the Dia:Beacon museum or cross the river to take in outdoor installations at Storm King Art Center. 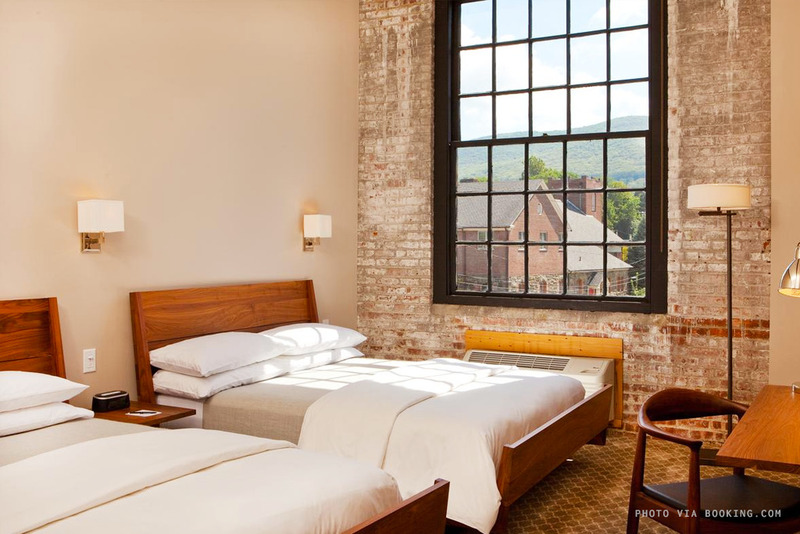 Roundhouse, a cluster of restored historic buildings including a hotel is an additional work of art to enjoy. Roundhouse has facilities for disabled guests. If you’re based up north then what better way to simultaneously escape the cold and celebrate love than booking a ticket straight into the heart and soul of southern hospitality? You can find round trip flights for $117 on Valentine’s Day from New York City to Charleston via JetBlue. 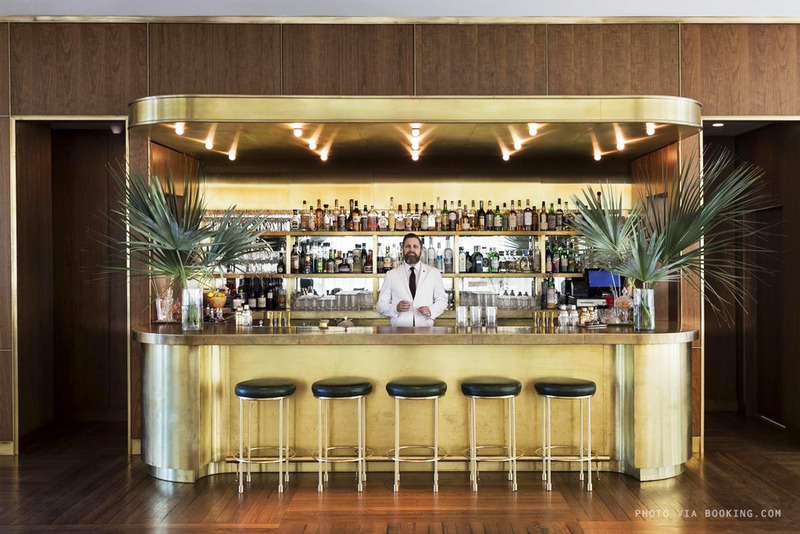 The Dewberry with its decadent marriage of gold and wood is the perfect place to come back to after getting your fill of other perfect pairs like shrimp and grits & chicken and waffles. The Dewberry has facilities for disabled guests.